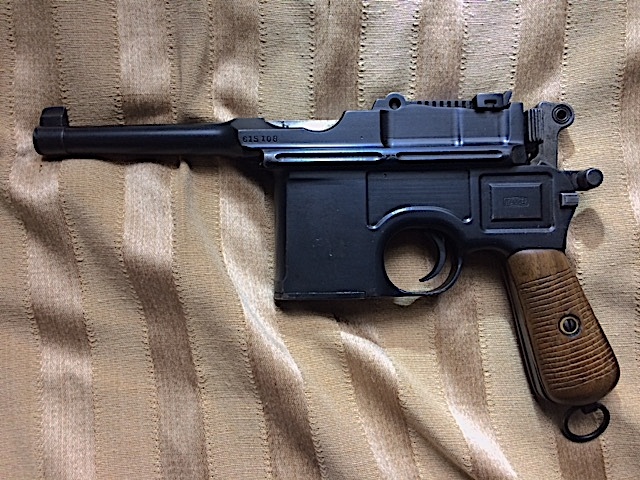 Mauser Oberndorf C 96 Bolo Broomhandle Pistol in immaculate condition. 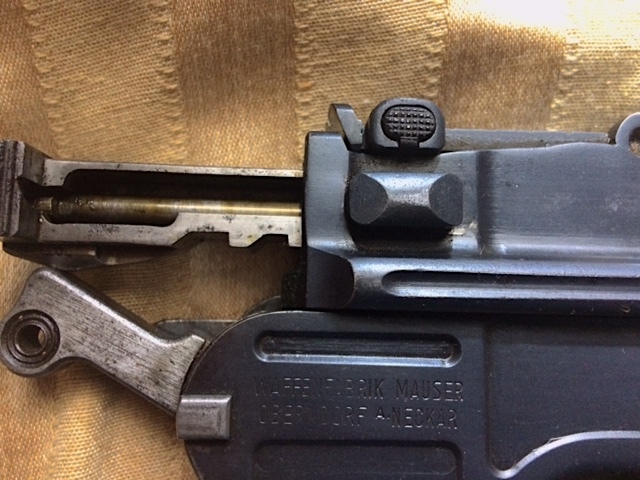 The “Bolo” Mauser is the short barreled (i.e. 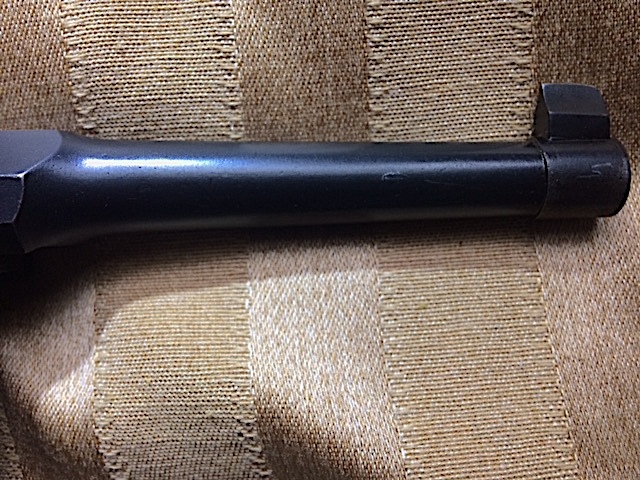 3.9″/99mm barrel) version of the original C96. 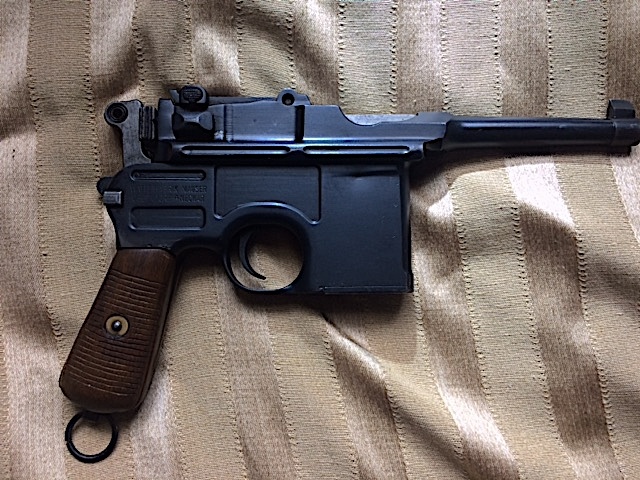 These pistols were made in large numbers for the new Bolshevik government of Soviet Russia and the name “Bolo” came from the word Bolshevik. 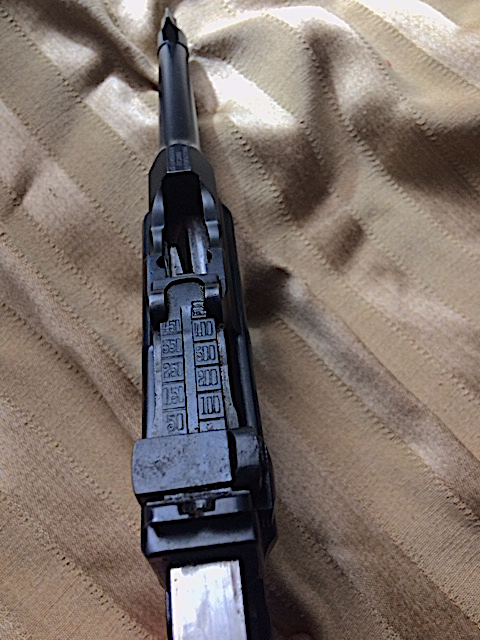 The Bolo Mauser is correctly known as the M1921 and they were made during the 1920’s. 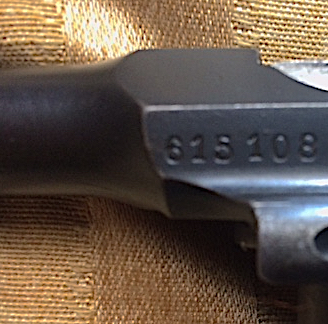 This one has matching serial numbers throughout. 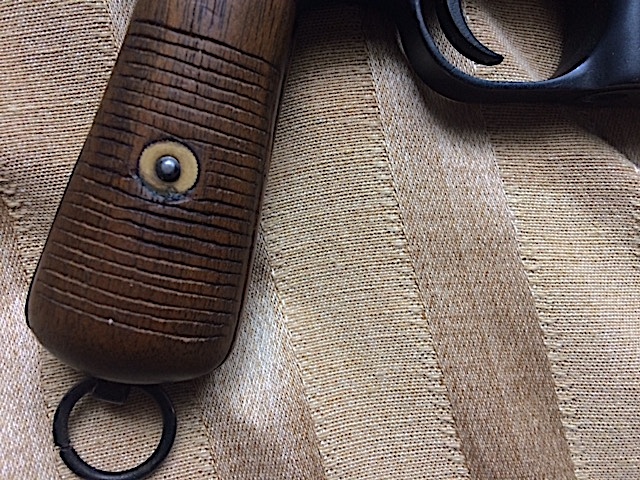 Original Bolo grips. 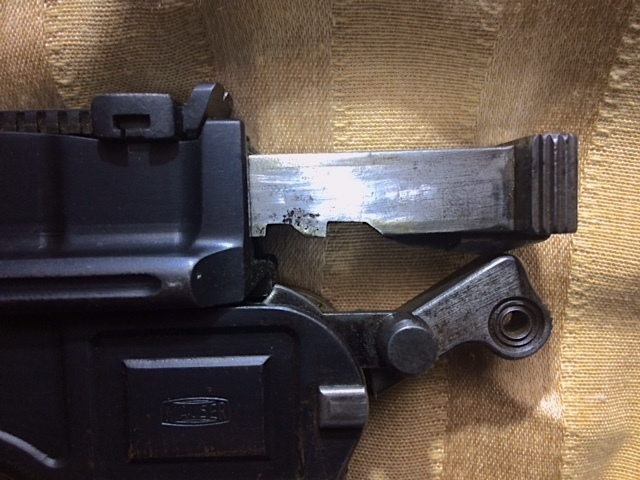 Has either been immaculately cared for or at least partially reblued. Bluing 98%. Bore shiny thoughout with good lands and grooves. 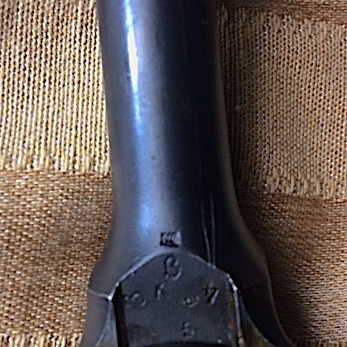 Proof markings under barrel at throat. 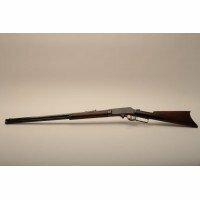 Ships to your C&R or FFL license by FEDEX. Accept PayPal, Cashiers check, Money order.